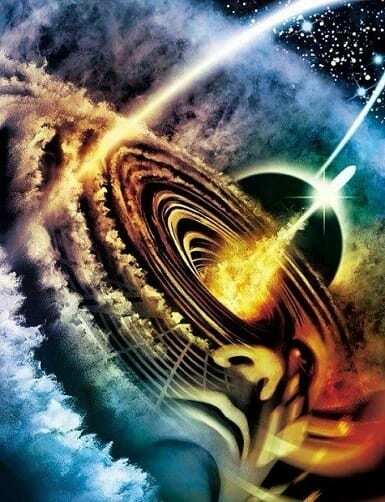 Wakeful dreaming or lucid dreaming is the incredible occurrence of coherent consciousness during a dream state, allowing the individual that is dreaming to maneuver through their dreams and direct them. The potential of understanding this state of consciousness holds many potential benefits in the field of psychiatry and the treatment of mental illness. Traditionally, one enters into a state of lucid dreaming through practice, intention, and methods of realizing that one is in a dream. However, scientists now believe that they can successfully induce a state of lucidity through the transmission of specific electromagnetic wave frequencies into the scalps of sleeping volunteers. Dr Ursula Voss of the Johann Wolfgang Goethe University took up the task of trying to understand the state of lucid dreaming. Dr. Voss believes “lucid dreaming is a very good tool to observe what happens in the brain and what is causally necessary for secondary consciousness”. In her initial research she found that those who experience lucidity actually have lower frequency gamma waves in their frontal and temporal lobes. These lower waves range between 25 and 40Hz and are understood as being a tell-tale sign of conscious attention. With this information Dr. Voss teamed up with professor J Allan Hobson of Harvard to try and replicate or induce the experience of lucid dreaming. With 27 participants volunteering, they sent pulses of 25-40Hz on the participants scalp and observed that similar brain activity of lucid dreaming occurred. When they did this with lower or higher frequencies the brain activity was not induced. After being woken up, participants said that they were aware that they were dreaming during the experiments. “The key finding is that you can, surprisingly, by scalp stimulation, influence the brain. And you can influence the brain in such a way that a sleeper, a dreamer, becomes aware that he is dreaming,” says Hobson. He considers the work of most relevance to psychiatric research adding, “As a model for mental illness, understanding lucid dreaming is absolutely crucial. I would be cautious about interpreting the results as of direct relevance to the treatment of medical illnesses, but [it’s] certainly a step in the direction of understanding how the brain manages to hallucinate and be deluded.” The authors see potential for lucid dreaming to help people with post traumatic stress disorder (PTSD) or are otherwise prone to nightmares to get their fears under control. The study of lucid dreaming and how it affects our consciousness can have a significant effect on many aspects of modern medicine and therapy. 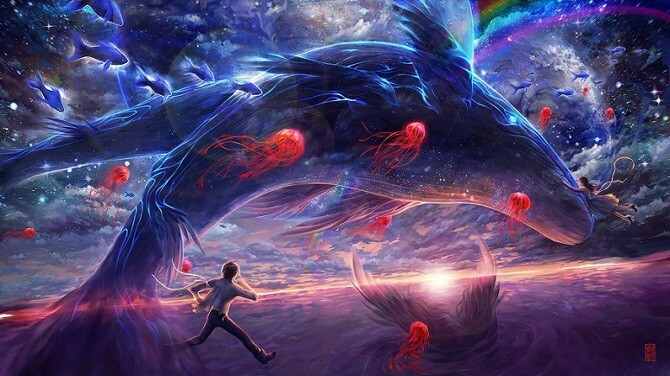 With the knowledge of how to induce a lucid dream experience, it is conceivable that the public could plug into and have the ability to lucid dream frequently and freely. We could become the masters of our own world during the night, reflect in a zen we create for ourselves, or even run though experiences hidden in our subconscious. The possible benefits of lucid dreaming as a therapeutic method are still unknown, but science is moving ever closer to uncovering the secrets.